A Bench of Justice J Chelameswar and Justice Abhay Manohar Sapre wanted to know why action cannot be initiated against officials who who tried to pressurize Salian and whether a special investigation team of the CBI needed to be set up to probe the allegations. The court asked all parties to whom notices have been issued to file replies within a week. The court was acting on a petition filed by social activist Harsh Mander who urged the apex court to ensure a fair trial. Mander’s plea referred to her interview with a newspaper and said the executive was attempting to influence the judicial system in breach of repeated directives by the court. The plea alleged that officials of the NIA had pressured Salian “to go soft on the accused presumably under instructions from their political masters”. It sought a direction to the Centre to appoint a Special Public Prosecutor to conduct a fair trial and constitute a special investigating team of CBI to probe NIA officials who allegedly pressured Salian. “If there is credible reason to fear that public prosecutors are made to succumb to the wishes of their political masters, it is submitted that public faith in the entire edifice on which the free, fair and transparent trial is based would crumble,” stated the petition. 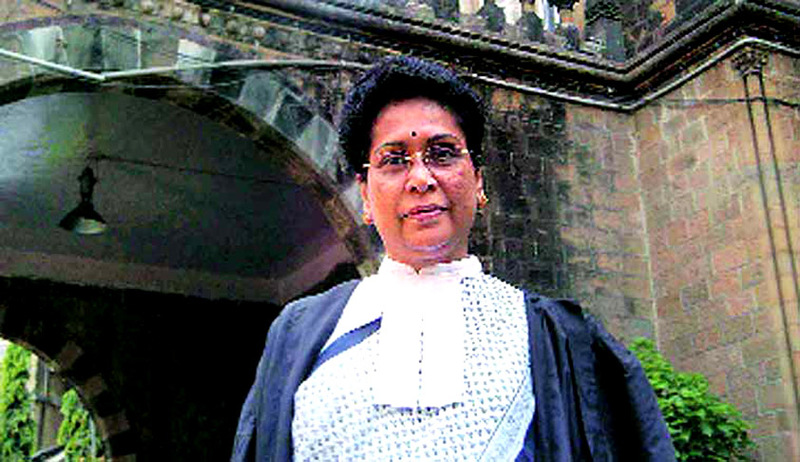 Mander said unless the apex court steps in, the victims of the Malegaon blasts cannot expect justice in the current scenario due to the “brazen illegalities” allegedly committed by the government. Salian had said that she had come under pressure from the NIA over the past one year, since “the new government came to power”. Salian is no longer on NIA’s panel of lawyers. The Malegaon blast, on September 29, 2008, claimed four lives and injured 79 while another blast at the same time in Modasa in Gujarat killed one. Investigations in the case pointed to alleged Hindu extremists based in Indore, as first reported by The Indian Express on October 23, 2010. Twelve people were arrested in the case, including Sadhvi Pragya Singh Thakur and Col Prasad Shrikant Purohit. Of the 12, four are on bail.